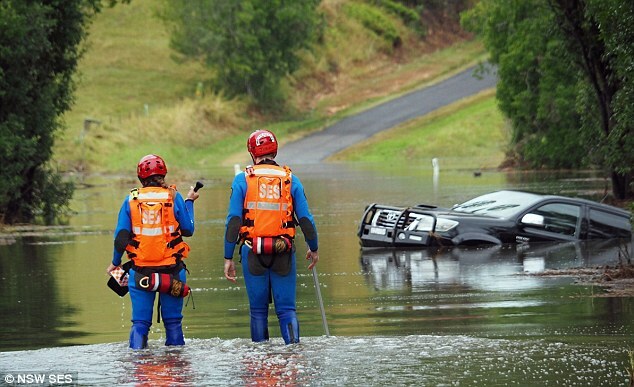 Australia’s deep knowledge of predicting, surviving, and thriving after disaster formed the central theme when a panel shared their expertise in the science of natural disaster with key decision makers in Canberra recently. The panel spoke about Australia’s sophisticated weather prediction techniques and technologies and how these help decision-makers and communities prepare to survive flood, severe storms, and other extreme events, as well as our strong know-how in the science of bushfire. The panel also touched on the importance of evidence-based techniques for convincing citizens to leave their homes in times of impending disaster, and of building resilient and connected communities who are better prepared to bounce back after catastrophe strikes. 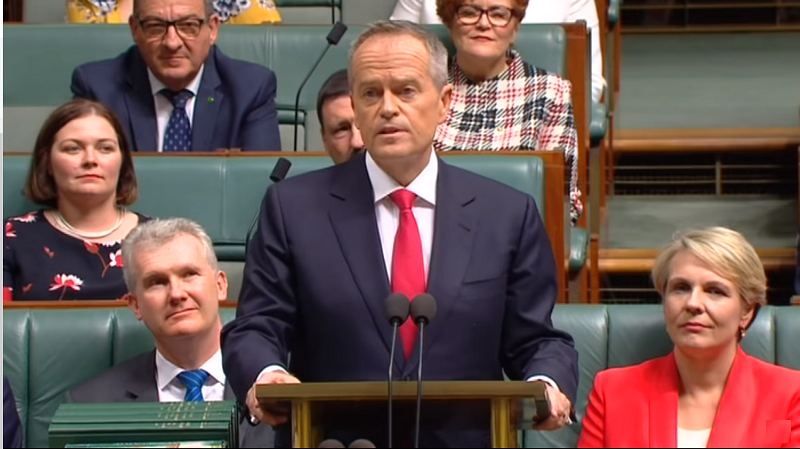 Recent findings around the sometimes unexpected consequences of major storms – such as increased risk of asthma – and the status of heatwaves as Australia’s deadliest extreme weather events, surprised and engaged legislators from electorates around the nation. 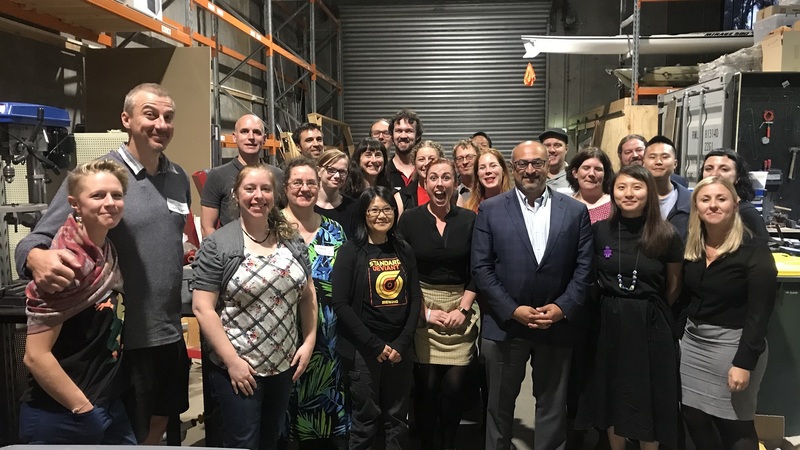 A very special thanks to our partner, the Australian Academy of Science, which works with us to connect scientists and technologists with decision makers through the Parliamentary Friends of Science. If you would like to attend one of our public forums, be sure to sign up for our newsletter below.